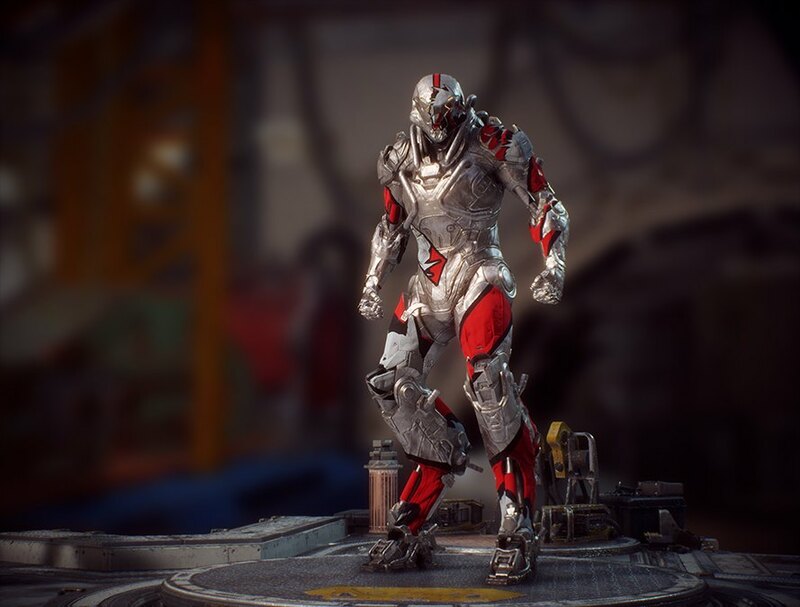 Изисква стандартната игра на Anthem за PlayStation 4 / XBOX One / Origin, за да може да се играе. Includes preorder bonus: Edge Of Resolve Vinyl for your Javelin exosuit. Go to: www.ea.com/games/anthem/pre-order-bonus in order to redeem your code. Sign in to your EA account. If you play on PlayStation 4 or XBOX One make sure to sign into the EA account thats linked to you OSN ID or your Xbox gamertag!